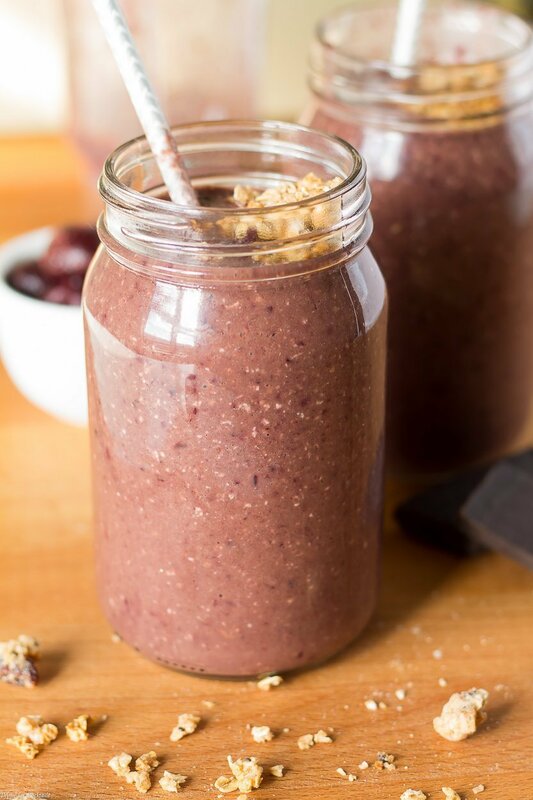 My dairy-free Chocolate Cherry Oatmeal Smoothie recipe is packed full of goodness to keep you going, but at the same time it tastes so indulgent you feel like you are relaxing on a mini-vacay. Speaking of vacations, over the weekend the kid and I were reminiscing about our visit to Nashville this summer. He has been really busy with training so it was nice to get a phone call from him. Can you believe it has been over a year since he joined the Army and started a life of his own. That doesn’t mean my momming stops though! You just have to get a little creative. 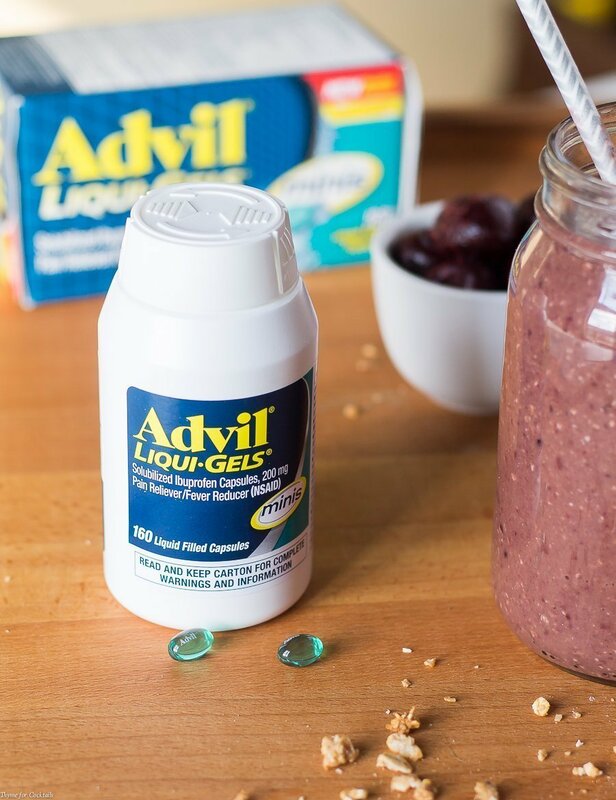 Think early morning video chats and care packages with basics he usually forgets to buy for himself like Advil® Liqui-Gels® minis and good-for-you snacks. 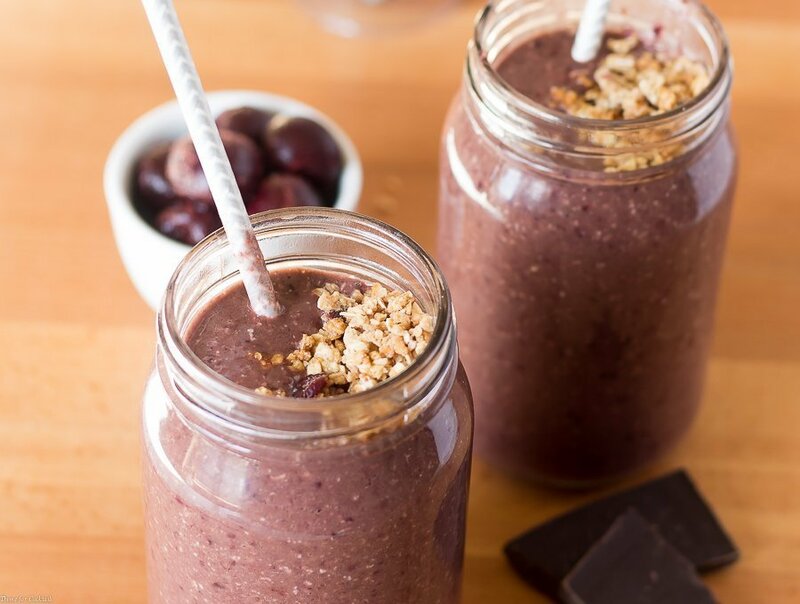 Oh, and reminders to eat healthier with recipes likes this dairy-free Chocolate Cherry Oatmeal Smoothie. Being a boy mom has always been an adventure! His unit has been on a strict training schedule the last few months so when they aren’t in the field, they are getting ready to go to the field! As an Army vet I know what it’s like to be sore from physical training. Which is why I send him Advil® Liqui-Gels® minis from Target. They deliver fast, powerful pain relief now in a smaller, easier to swallow size. I love that it’s 33% smaller, but delivers the same pain relief for muscle aches and joint pain! From 10/29-11/18 get 5% off through Cartwheel! 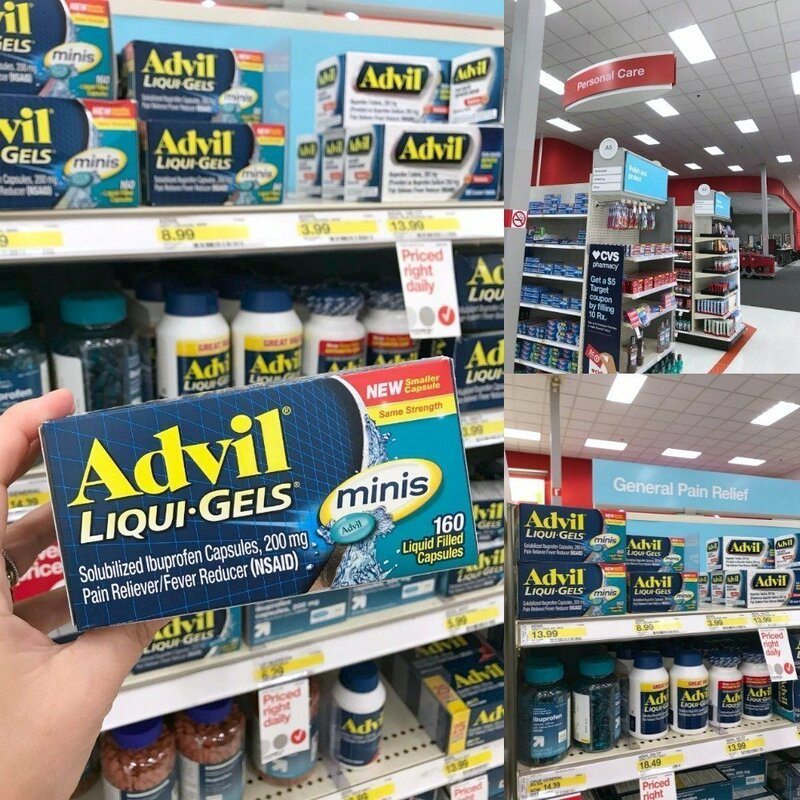 Check out Advil® Liqui-Gels® minis on Target.com as well. After morning PT Nick has very little time to shower, change uniforms, and get to work. Of course I’m always encouraging him to eat a healthy meals no matter how busy he gets. Luckily he is a foodie like me and we bond in the kitchen. 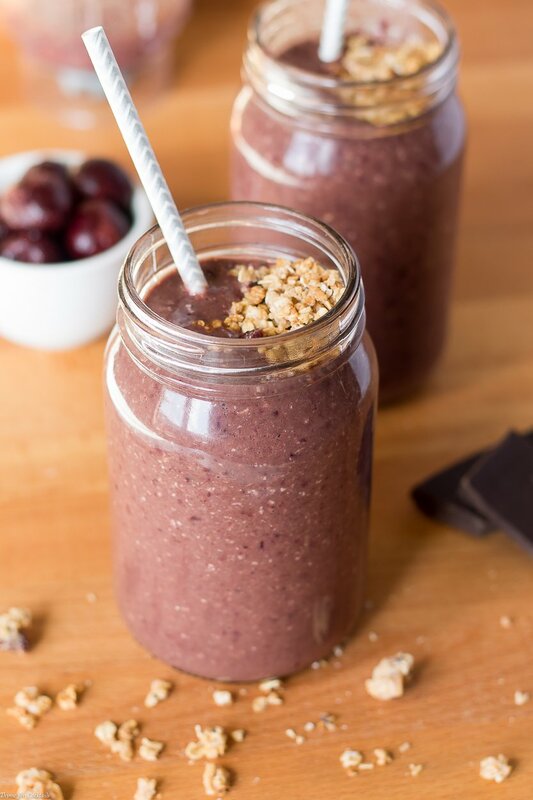 I love to send him simple recipe ideas he can make in his room like this dairy-free Chocolate Cherry Oatmeal Smoothie. The barracks are similar to most dorm rooms, which means these kids have very little space to prepare real food. 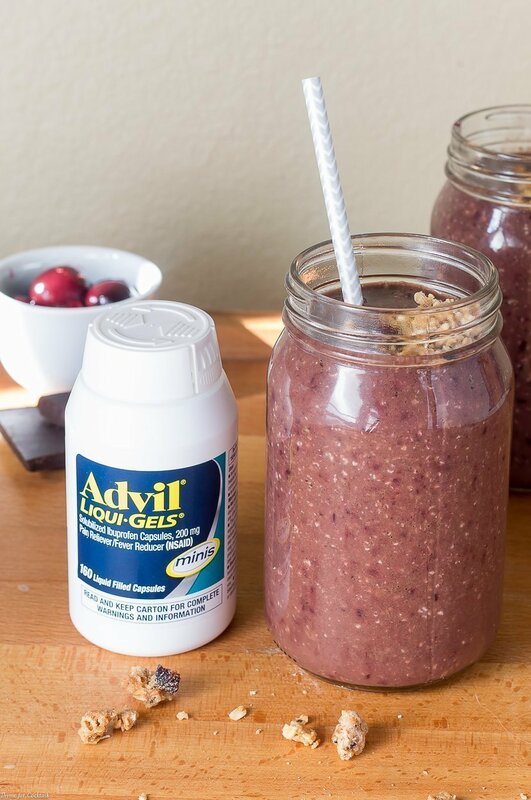 Nick will tell you his blender is a complete lifesaver! Sometimes his care package is full of ingredients to keep on hand for smoothies – nut butters, granola, dried fruits, protein powder, etc. 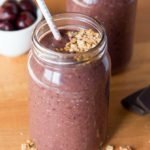 I’ve been crushing on this dairy-free Chocolate Cherry Oatmeal Smoothie recipe and I know he will love it just as much. *Use as directed. ©2017 Pfizer Inc. LIQUI-GELS® is a trademark or registered trademark of Catalent Pharma Solutions. Blend completely, adjust amount of coconut milk for desired consistency. Top with granola and serve immediately.